The key to success? 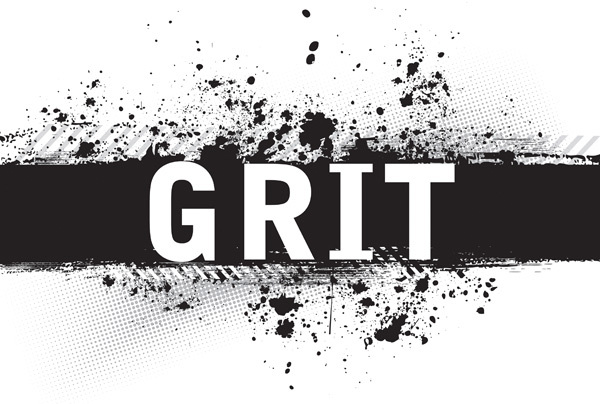 Grit – My blog – Read Me. Know Me. “Growth Mindset” is a great idea for building grit – Failure is not a permanent condition.